As we begin this new season- we are reaching out for NEW WRITERS! 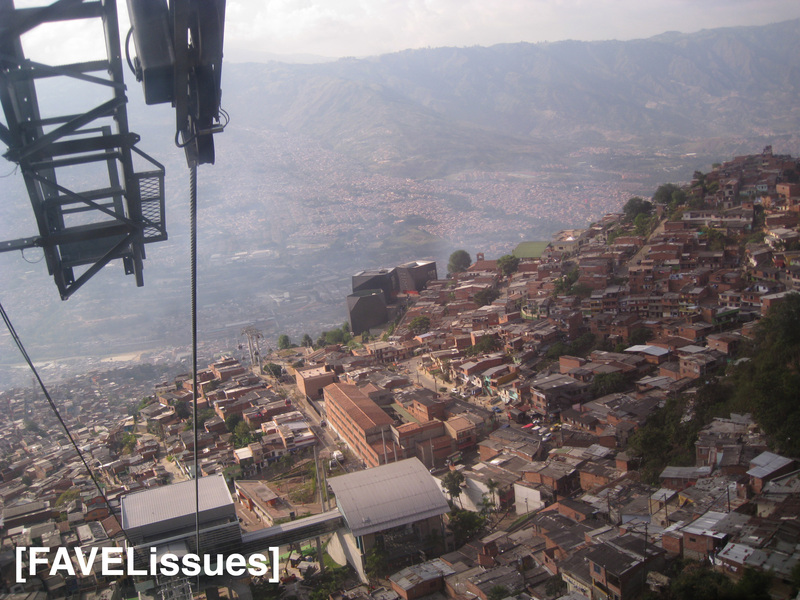 FAVELissues is an open forum for discussions of issues surrounding urban informality and city development. With an interdisciplinary team composed of sociologists, architects, planners, economists, political scientists, academics and practitioners, and such an international body (US, Brazil, Colombia, Venezuela, Ecuador, India, South Africa and Egypt amongst others), the site brings multiple perspectives – bridging both theory and practice- as well as a wide range of observations and debates to the table. We are currently planning to add some new writers to our FAVELissues team. If you are interested in becoming a writer, please contact us at info@FAVELissues.com. We will reply with information for you to submit a quick bio and sample post. This open call will close on October 14th, 2013 – so do contact us soon!